Rodents can damage buildings, contaminate food, and transmit diseases to people. The rodent family includes over 2,000 species of rats, mice and more. They’re also adaptable, capable of learning by trial and error. The sighting of even a single mouse or rat in your home can mean that there is an entire family of rats living in your home’s attic, the walls, or in and between stored items. You’ll know they’ve arrived if you see rodent droppings near a food source or shredded fabric or paper. If you identify rogue rodents, there are several steps to take to ensure permanent removal of these pests. 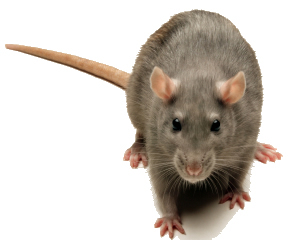 At Big Apple Pest Control we not only eradicate the current rodent problem we prevent future rat and mice infestations in your home or office. We start by preventing access to your dwelling by sealing all entry points. Trap and/or poison the current pests.